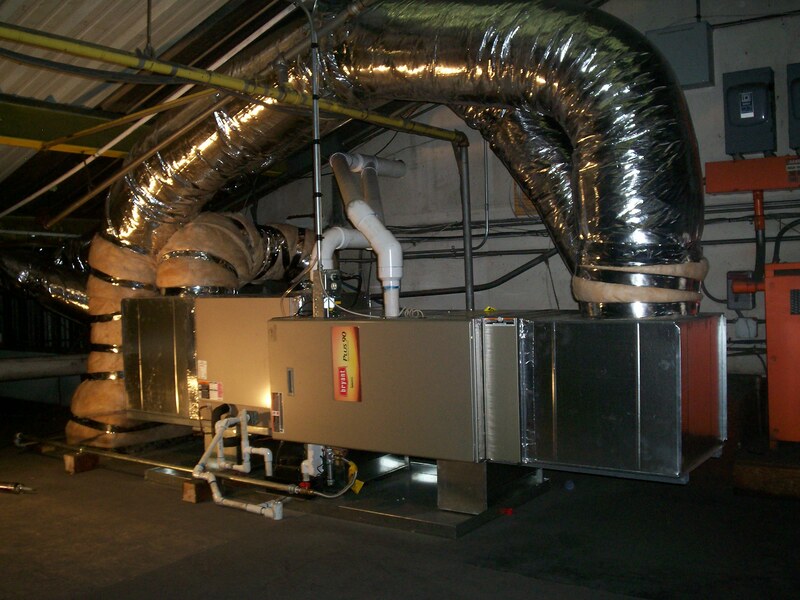 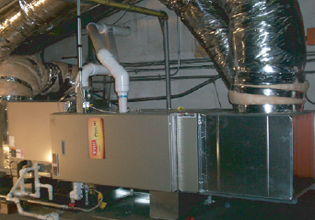 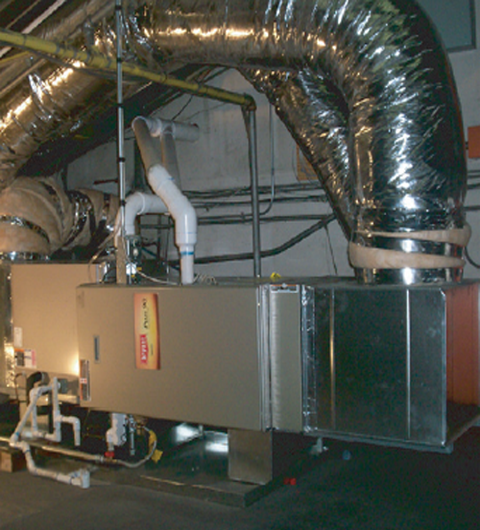 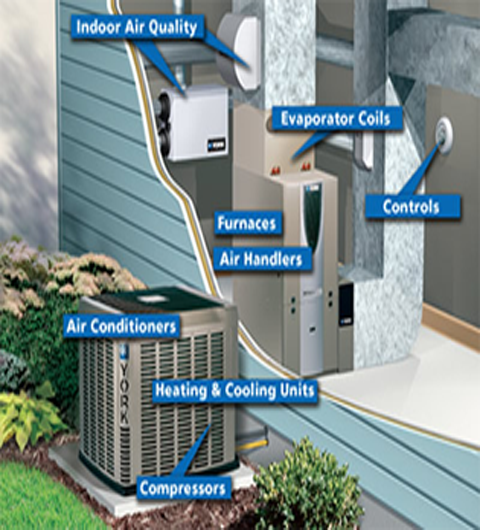 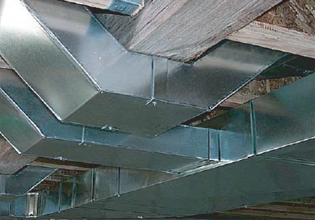 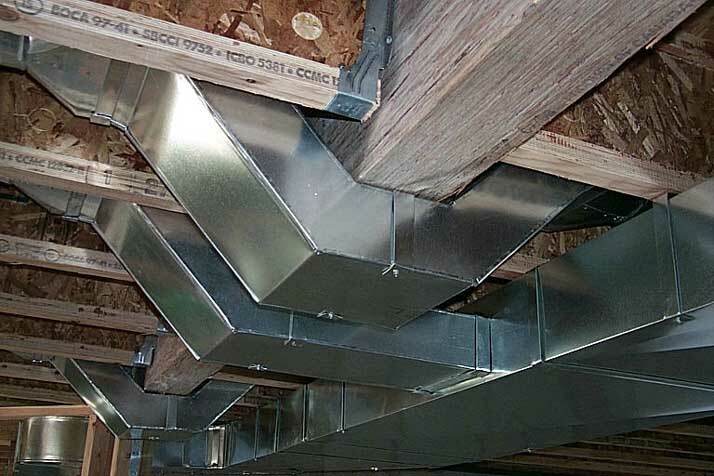 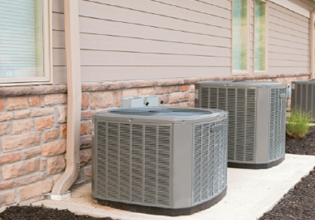 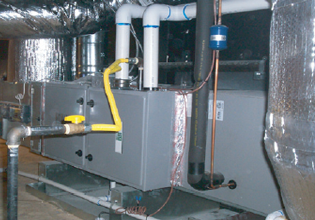 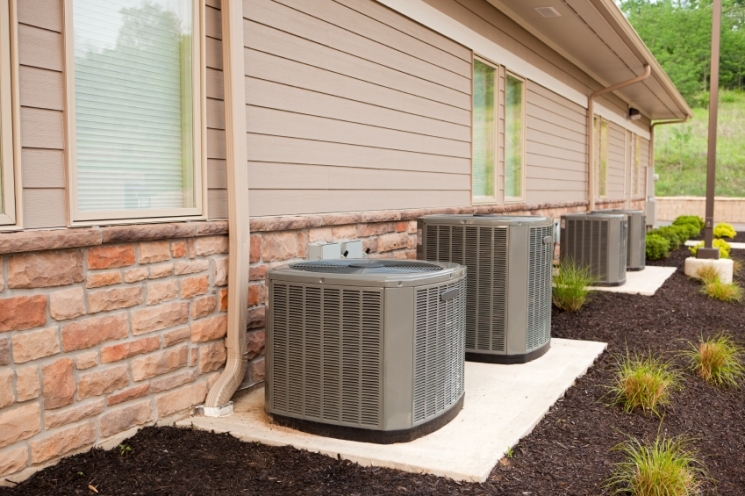 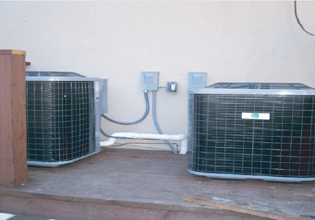 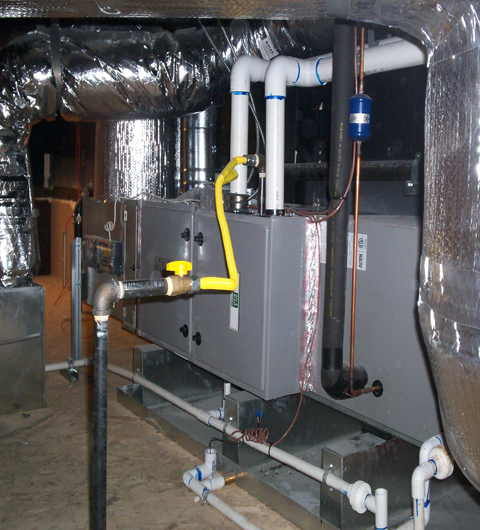 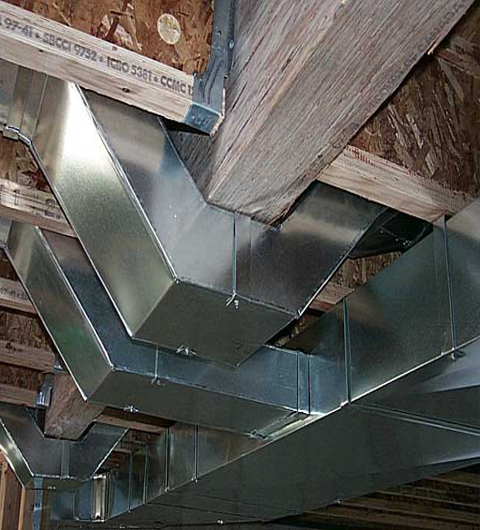 We at Krieger mechanical are experts at residential HVAC installation and repair. 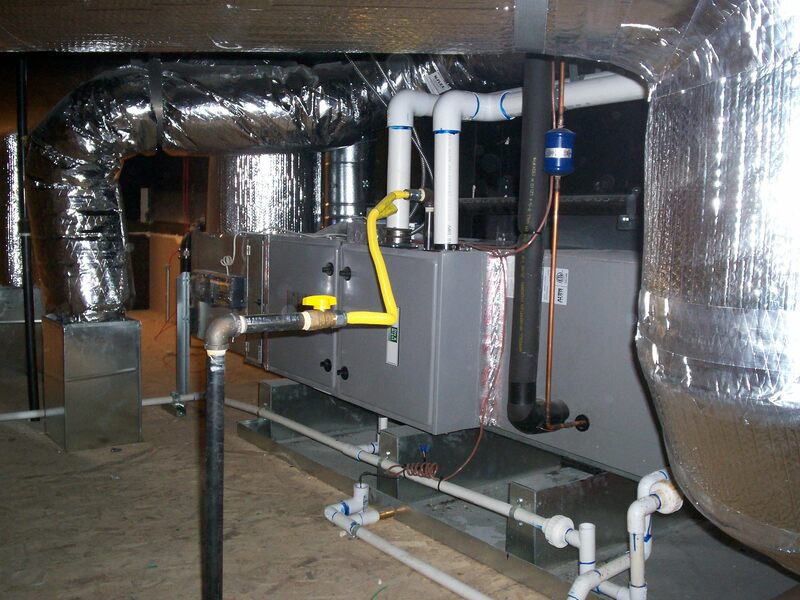 Whether it be Residential Heating & Air Conditioning, Heater Repairs, Heater Installation, Ventilation, or anything else we can get the job done fast and effective. Call krieger Mechanical today for the best in Residential heating & Air Conditioning. 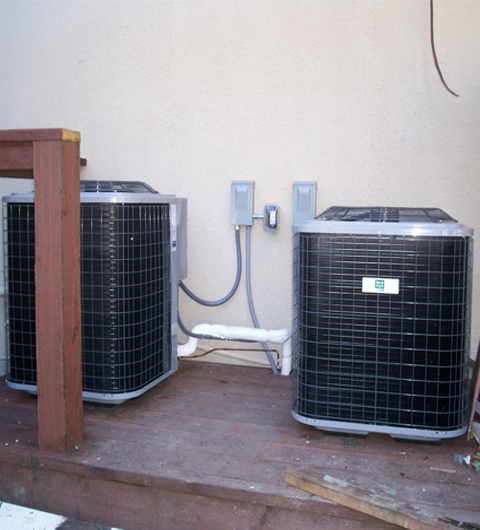 We service the entire Lake Tahoe area, Carson City and Reno. 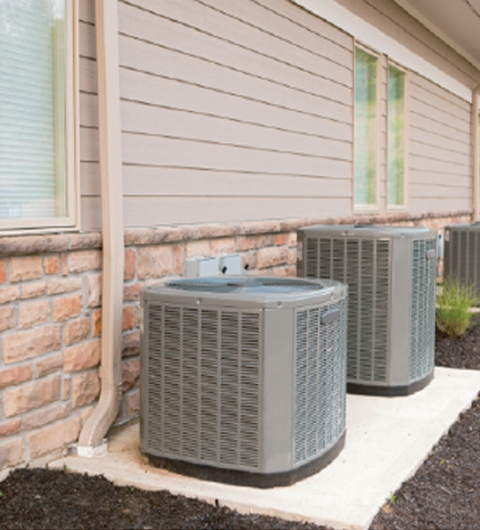 Call Krieger mechanical today so your home can have the best Heating, Air conditioning, and Ventilation by the best HVAC contractors!